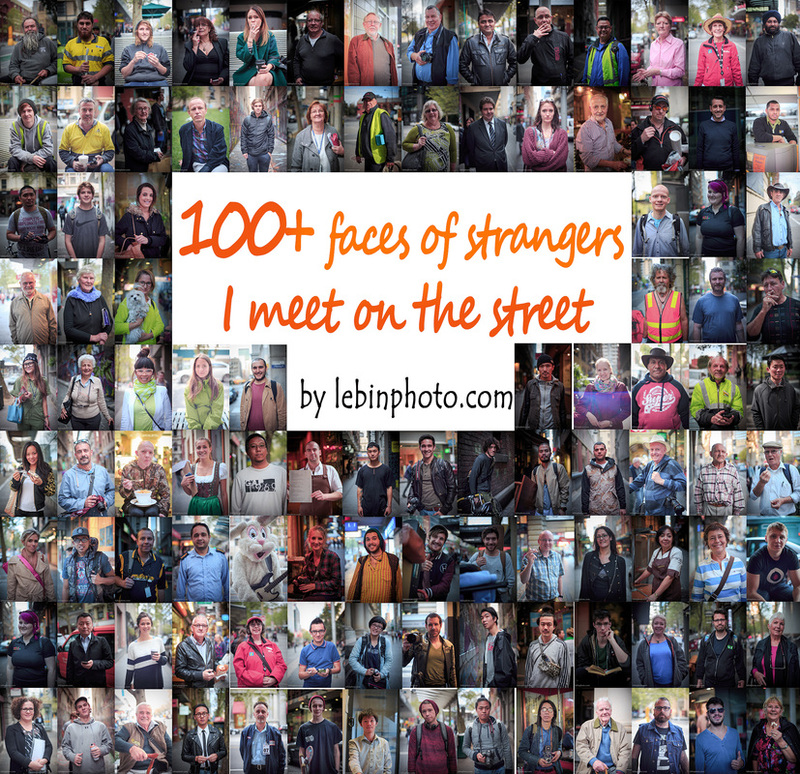 100+ faces I meet on the street || Le Bin Photo in Melbourne Street. This is a very special project for myself. On the 21st of Sept 2013, I woke up in the state of realising that I am stepping into my adulthood ( legally ) real soon. It is only 2 and half days away. At the next moment during my way to university lecture, an idea strike across my mind. I should do something to make this birthday special. I love street photography, and I am going to step out my comfort zone. 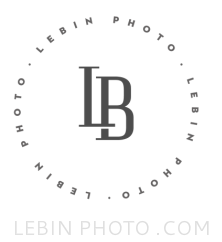 I going to ask permission of 100 people randomly on the street, and take a portrait of them. I am not good at math, I knew I am going to lost count easily, so, I name my project, "PROJECT 100+". The word "plus" gonna make up my mistake as I will try to approach more than 100. 50mm, is probably my favorite focal length of all. Moreover, I love how 50mm give a normal perspective from my view. In this timespan of the project, I solely using Carl Zeiss Planar 50mm f/1.7 from contax/yashica mount, and adapted on my trusty canon Eos 6D. My regrets for the project was, I could have use my analog film camera to make this project even more meaningful, and challenging. But, nobody will offer me a time-machine because of that, I am happy with my outcome. I am writing this as quite awhile after the actual progress been done. But, I still remember, it took me about 30 minutes if not longer for my hesitation to start and approach first person. My brain was circling between why would I trying to do this, who I gonna ask, and came out with hundreds of "what if" and excuses to stop me from doing. At last, I started my first conversation with a man in his suit. He finished his lunch, and casually light up a cig to fill in his time before entering workspace. It was totally an awkward situation when I trying to ask permission for taking a photo.